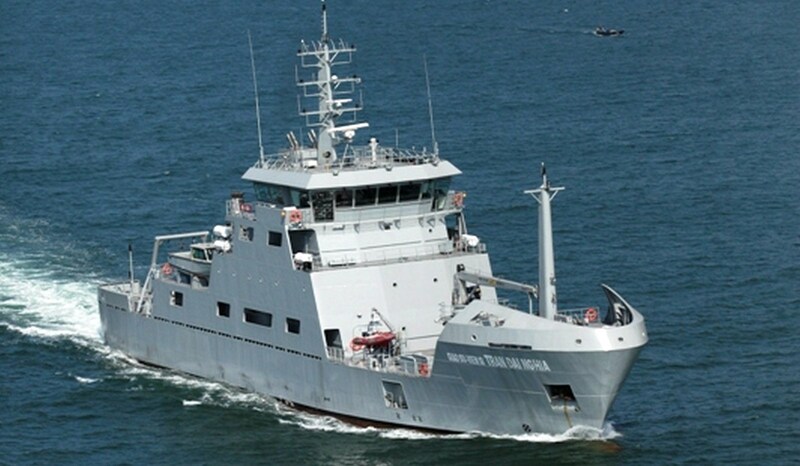 Equipped for oceanographic research and hydrographic survey, for general and defence purposes. 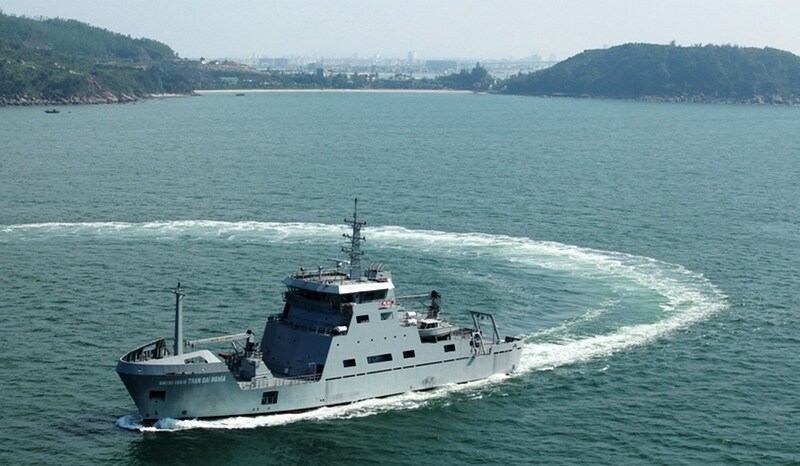 Fitted out with up to four tenders for littoral operations. 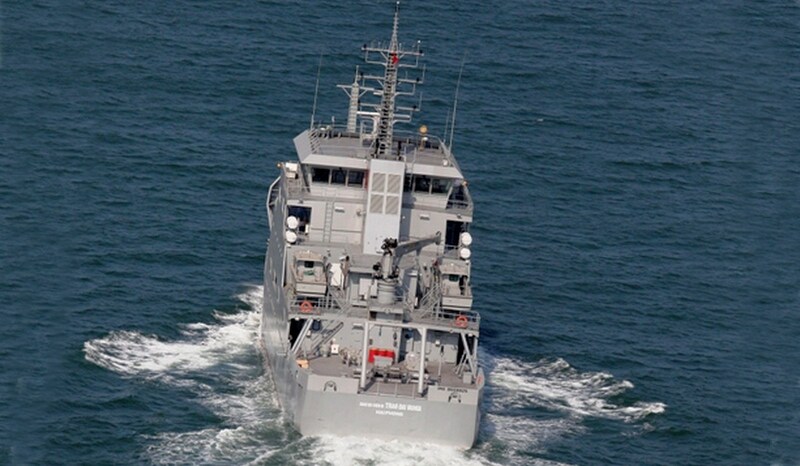 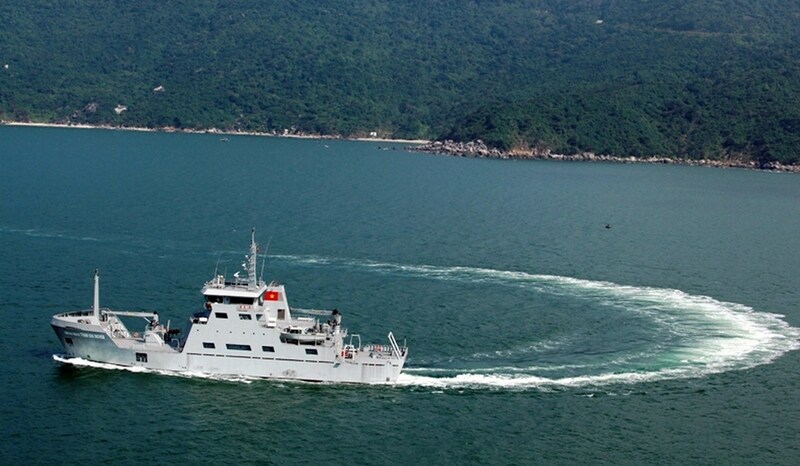 Research Vessel 6613 built in Vietnam from Damen design and material package.